We have many instructions on how to program a key fob for Hyundai cars including the Hyundai Sonata. 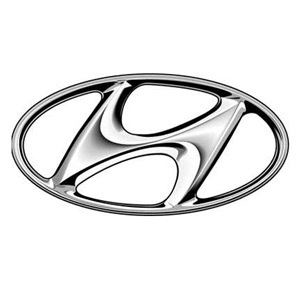 Hyundai is the second largest automaker in asia and the fourth largest in the world after Hyundai’s takeover of Korea’s second largest automaker Kia (we also have Kia keyless entry programming instructions). After initial poor quality harming the brand, Hyundai performed a major turnaround and now sports one of the best quality ratings for initial vehicle quality of any manufacturer in the world, second only behind Toyota. While Hyundai started out producing economical cars and keyless entry systems with key fobs were unheard of, over time, they have produced an entire range of cars into the mid level luxury sedan and keyless entry has become a standard feature on many makes and models.